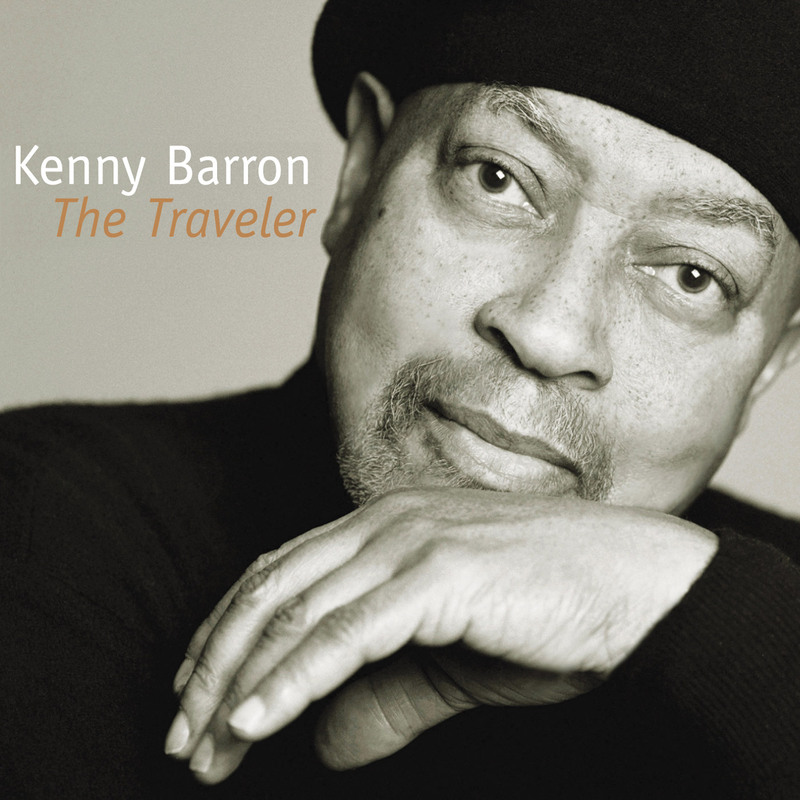 Kenny Barron's unmatched ability to mesmerize audiences with his elegant playing, sensitive melodies and infectious rhythms is what inspired The Los Angles Times to name him "one of the top jazz pianists in the world" and Jazz Weekly to call him "The most lyrical piano player of our time." 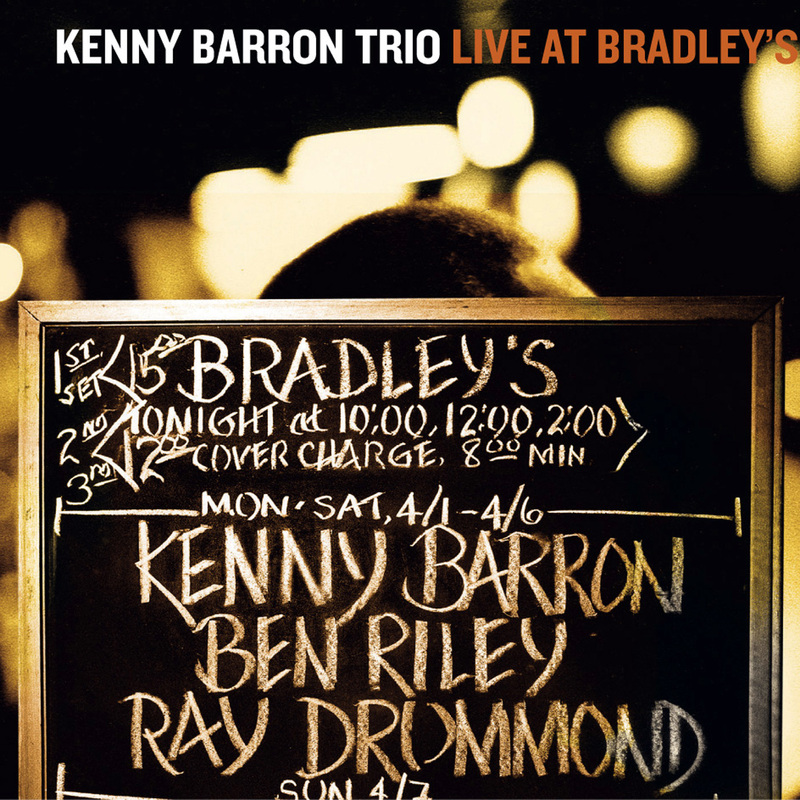 Philadelphia is the birthplace of many great musicians, including one of the undisputed masters of the jazz piano: Kenny Barron. Kenny was born in 1943 and while a teenager, started playing professionally with Mel Melvin's orchestra. This local band also featured Barron's brother Bill, the late tenor saxophonist. By 1959 Kenny had worked with drummer Philly Joe Jones while still in high school. At age 19, Kenny moved to New York City and freelanced with Roy Haynes, Lee Morgan and James Moody after the tenor saxophonist heard him play at the Five Spot. Upon Moody's recommendation Dizzy Gillespie hired Barron in 1962 without even hearing him play a note. It was in Dizzy's band where Kenny developed an appreciation for Latin and Caribbean rhythms. After five years with Dizzy, Barron played with Freddie Hubbard, Stanley Turrentine, Milt Jackson, and Buddy Rich. The early seventies found Kenny working with Yusef Lateef who Kenny credits as a key influence in his art for improvisation. Encouraged by Lateef, to pursue a college education, Barron balanced touring with studies and earned his B.A. in Music from Empire State College, By 1973 Kenny joined the faculty at Rutgers University as professor of music. He held this tenure until 2000, mentoring many of today's young talents including David Sanchez, Terence Blanchard and Regina Bell. In 1974 Kenny recorded his first album as a leader for the Muse label, entitled "Sunset To Dawn." This was to be the first in over 40 recordings (and still counting!) as a leader. Following stints with Ron Carter in the late seventies Kenny formed a trio with Buster Williams and Ben Riley which also worked alongside of Eddie "Lockjaw" Davis, Eddie Harris, Sonny Stitt and Harry "Sweets" Edison. Throughout the 80's Barron collaborated with the great tenor saxophonist Stan Getz, touring with his quartet and recording several legendary albums including Anniversary, Serenityand the Grammy nominated People Time. Also during the 80's, he co-founded the quartet Sphere, along with Buster Williams, Ben Riley and Charlie Rouse. This band focused on the music of Thelonious Monk and original compositions inspired by him. Sphere recorded several outstanding projects for the Polygram label, among them Four For All and Bird Songs. After the death of Charlie Rouse, the band took a 15-year hiatus and reunited, replacing Rouse with alto saxophonist Gary Bartz. This reunion made its debut recording for Verve Records in 1998. 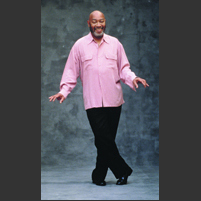 Kenny Barron's own recordings for Verve have earned him six Grammy nominations beginning in 1993 with the Brazilian influenced recording Sambao and most recently for Spirit Song in 2000. Other Grammy nominations went to Night and the City, a duet recording with Charlie Haden and Wanton Spirit a trio recording with Roy Haynes and Haden. It is important to note that these three recordings each received double-Grammy nominations (for album AND solo performance.) 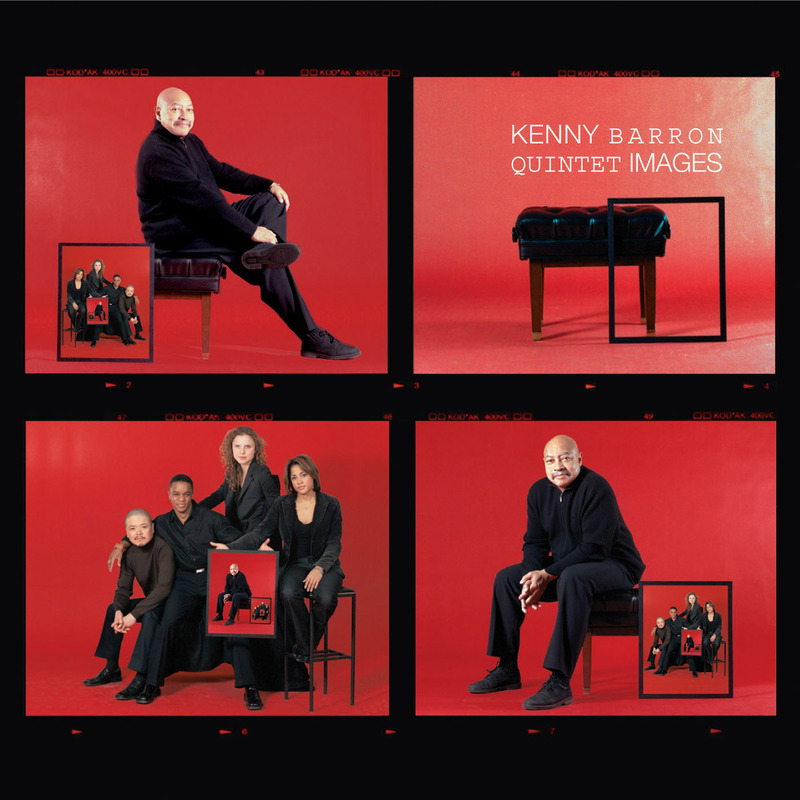 Barron consistently wins the jazz critics and readers polls, including DownBeat, JazzTimes and Jazziz magazines. He has been named Best Pianist by the Jazz Journalists Association every year for the past four years and was as a finalist in the prestigious 2001 Jazz Par International Jazz Award. 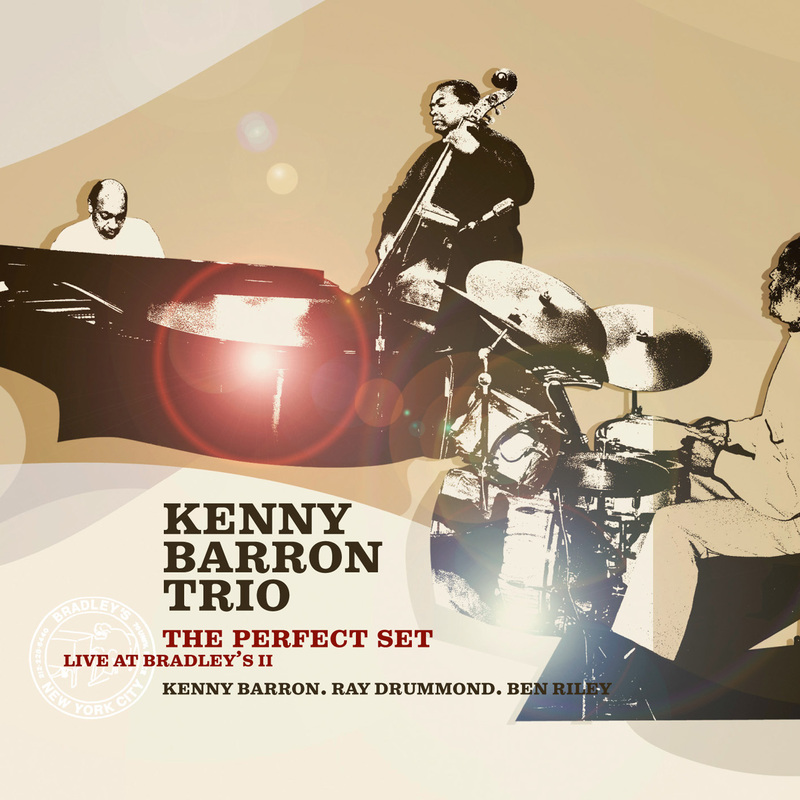 Throughout his career, Kenny Barron has been the pianist of choice for some of jazz's greatest musicians. 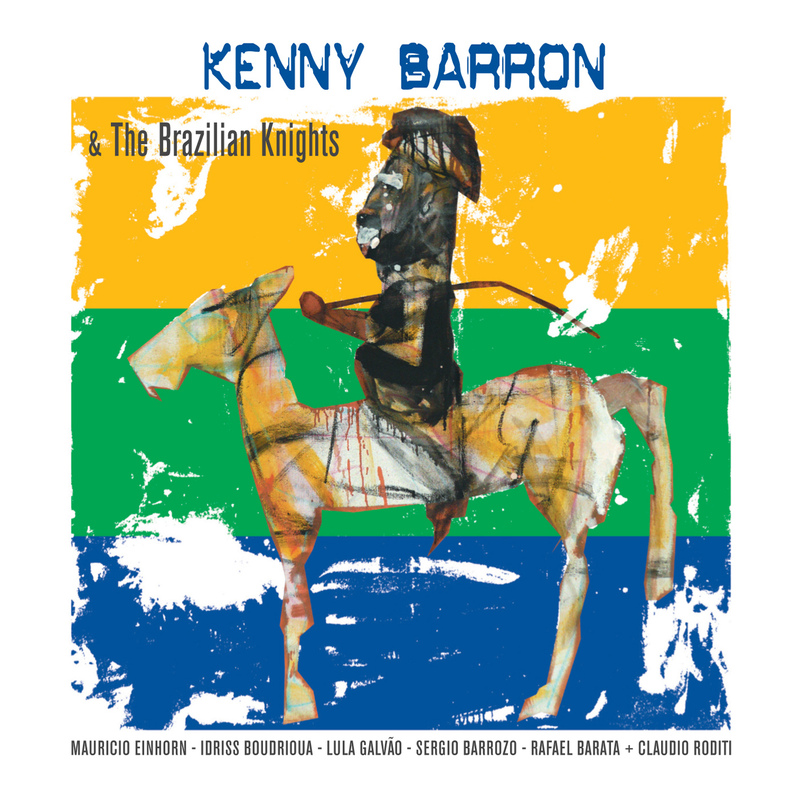 Now at age 58, whether he is playing solo, with his Trio or his newest ensemble, "Canta Brasil" (a quintet featuring some of Brazil's greatest musicians), Kenny Barron is recognized the world over as a master of performance and composition. Arguably the preeminent jazz pianist living today, 9 time Grammy nominee, Kenny Barron was inducted into the American Jazz Hall of Fame on April 13th. Everyone at Sunnyside Records would like to our congratulations to this true legend! 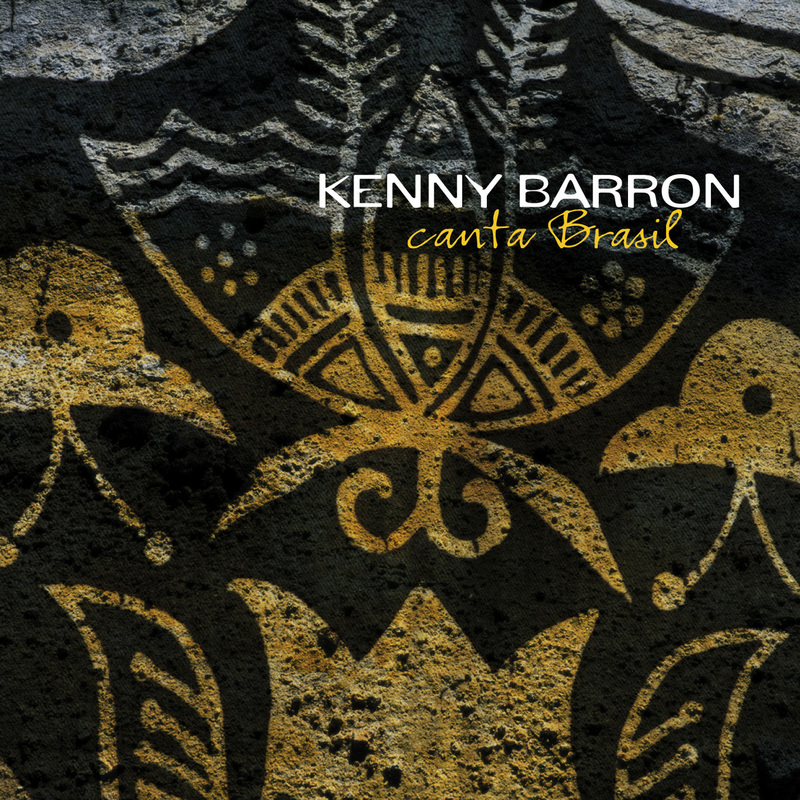 2004's "Images," 2003's "Canta Brazil" and 2002's "Live at Bradley's" are all available on Sunnyside Records in the US and in our online store. We are currently preparing a second volume of live material for a fall release. Check back with us later for more details! Kenny Barron was the star at the 40th anniversary of the Jazzaldia Donosria-San Sebastian Festival, July 22-27. The honoree of the Premio award in 2000, Barron has performed at the San Sebastian Jazz Festival five times, developing an audience that was eager to hear him perform. "People here consider Kenny an icon," said Miguel Martin, the festival's director, ''Some even consider him a bigger name than Keith Jarrett." Nice four star review of Barron\'s latest in DownBeat.